Swiss specialist banking consultant and project service provider andrion and global compensation plan manager Equatex have announced an expansion of their strategic partnership. Baden, 11 May 2017 – Swiss specialist banking consultant and project service provider andrion and global compensation plan manager Equatex have announced an expansion of their strategic partnership. Equatex has been working with andrion on a number of projects since 2015. With this collaboration the company benefits from andrion’s technology-agnostic know-how around core processes and solutions. 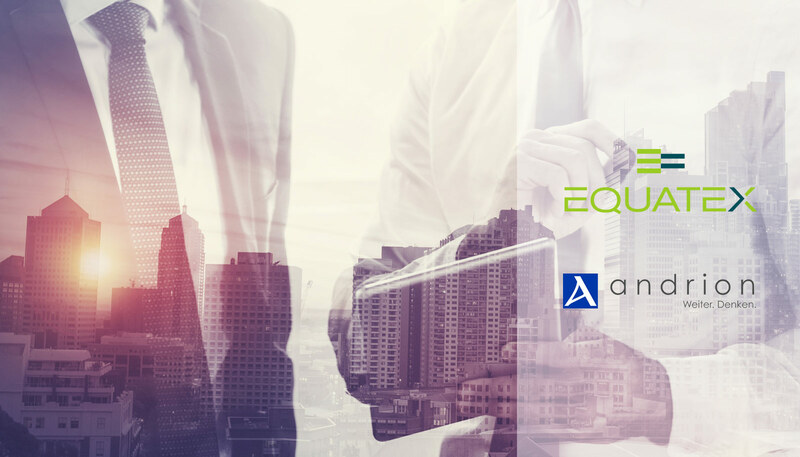 Going forward, Equatex will increasingly utilise andrion’s expertise for the development of its EquatePlus platform. andrion and Equatex will build on and deepen their successful existing partnership. The strategic collaboration primarily focuses on projects that involve a high number of complex IT and banking aspects. As a specialist consultant, andrion understands the core business of financial service providers of different sizes and sectors, as well as the underlying technologies. Thanks to this Equatex benefits from expert knowledge in areas such as legal and regulatory requirements, international and local needs and conditions, in addition to andrion’s experience in leading and implementing highly complex projects. The two companies initiated their partnership in September 2015. Equatex will initially deepen its collaboration with andrion for further development of EquatePlus. With the successfully established core product, Equatex offers international companies a leading platform to manage their global employee share and compensation plans. The solution covers the entire plan life cycle spanning from implementation to on-going management, and administration to decommission, and allows employees to directly trade shares and options held in their plans considering vesting periods and performance criteria. andrion has successfully implemented similar projects in the past, including some for major banks. As a financial services specialist, the company has the knowledge and expertise necessary to effectively advance the development of the product together with Equatex. As a strategic partner, andrion will lead the IT project management and associated project streams. In the past, andrion’s support for Equatex has included projects related to the automated exchange of information, output management and the development and implementation of a new reconciliation solution. andrion also led the introduction of EquatePlus to the American market. andrion was founded in 2000. Since 2009, it has been operating in the Swiss financial sector under the name andrion. andrion has established itself on the market in the areas of securities, payment transactions, financial tools and holistic banking-processes from the customer all the way to the market. Nowadays, andrion is a leading, specialised consultancy for banking projects and supports banks as well as financial institutions with four key challenges. Firstly, with the modernisation of existing systems – be it through complete system migrations, the systematic renewal or modernisation of the technologies or the optimisation of the business processes. Secondly, with industrialisation measures to outsource non-differentiating business functions to automated services providers, and with the standardisation of processes. 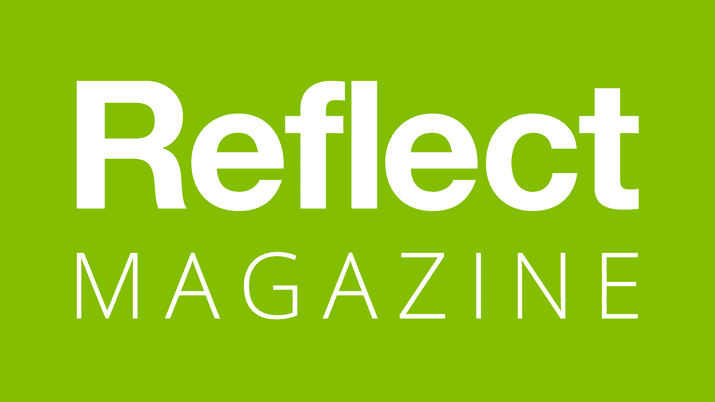 Thirdly, with the development and realisation of digital strategies. And fourthly, with the transformation to the banking of the future / banking 4.0. andrion is independent from technologies and can work with both proprietary solutions as well as standard solutions. As a consultancy and services provided that is system independent, andrion continuously deals with standard solutions. Small and big banks alike benefit from the company’s experiences and from the know-how of its specialists.